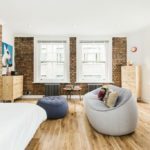 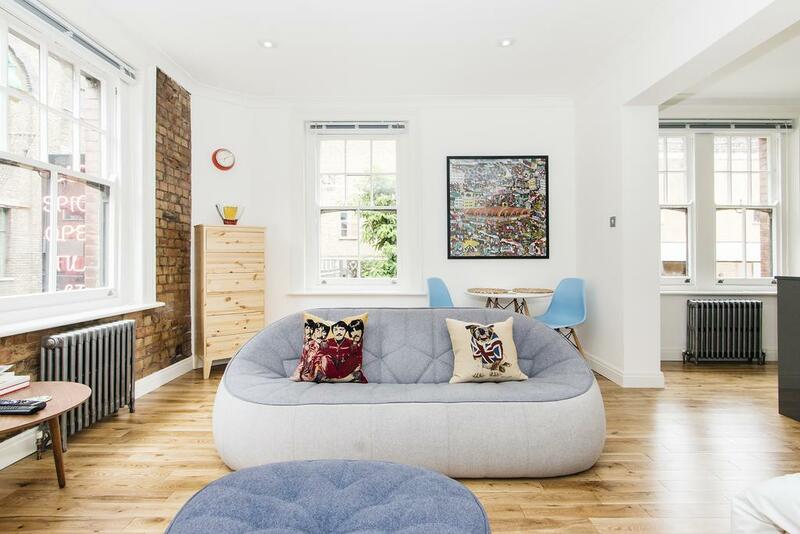 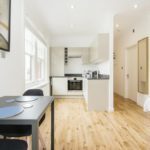 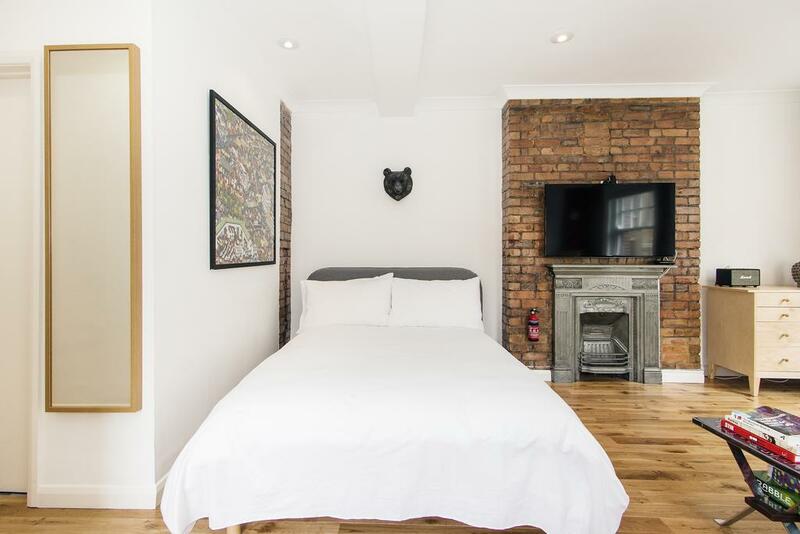 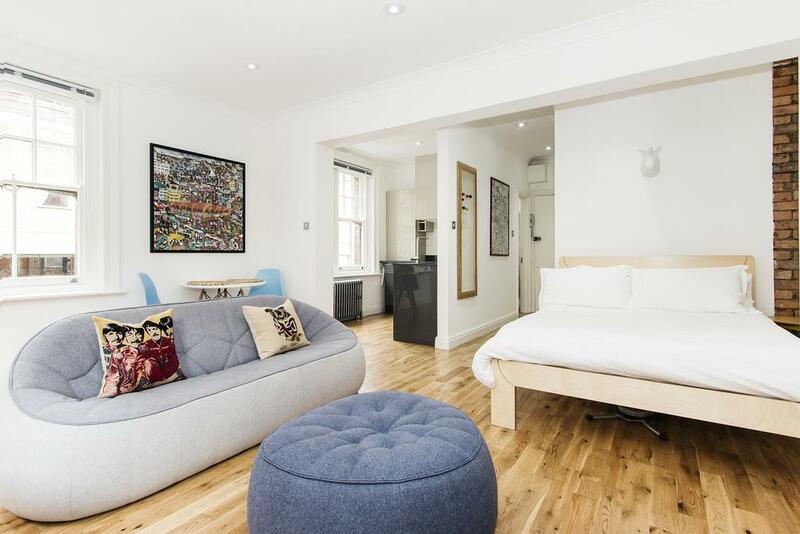 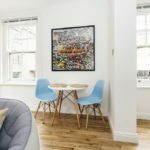 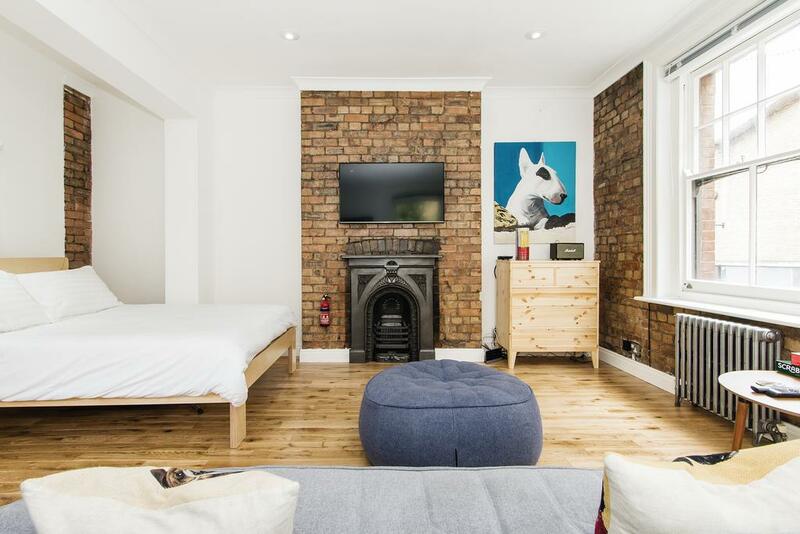 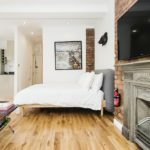 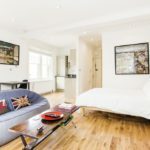 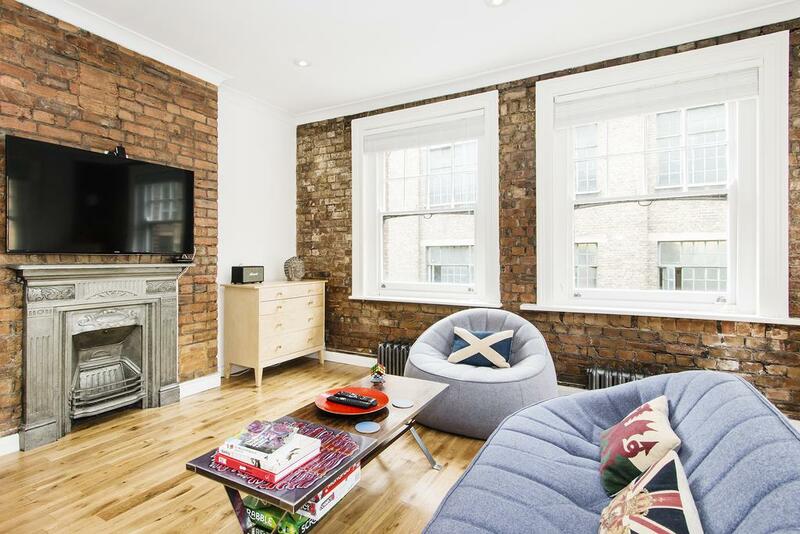 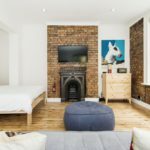 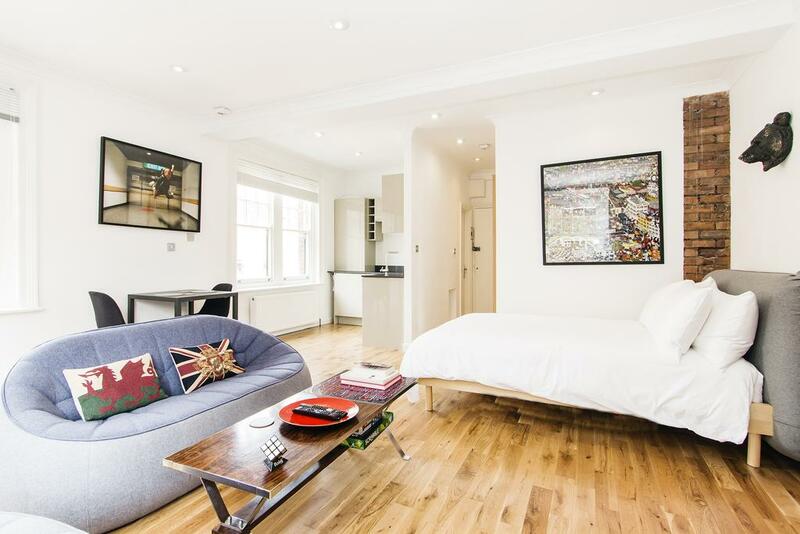 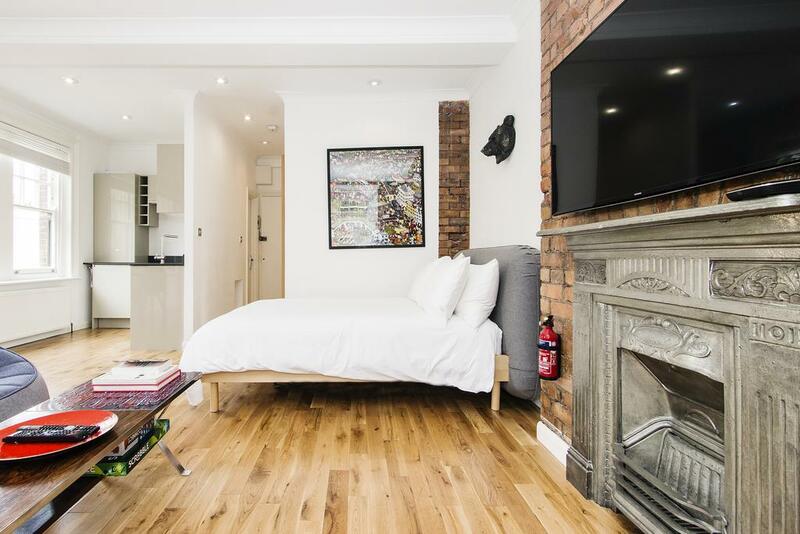 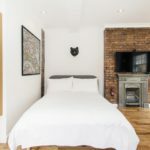 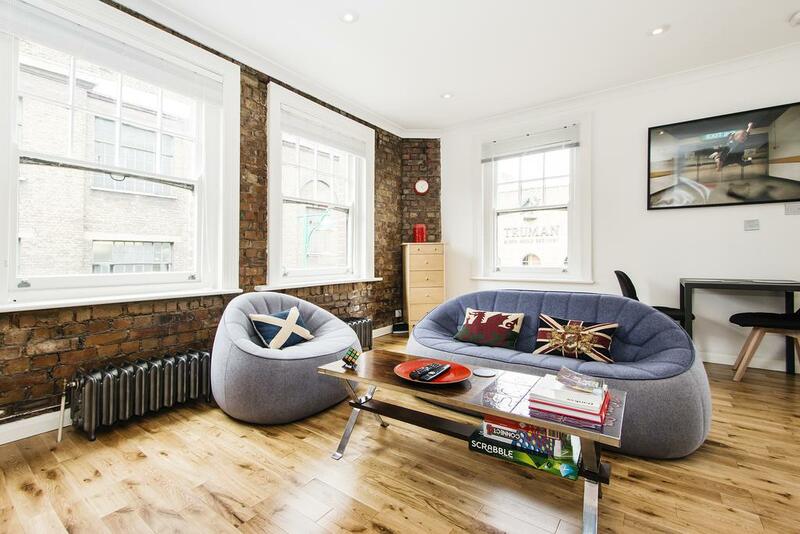 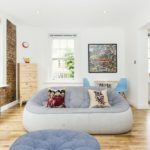 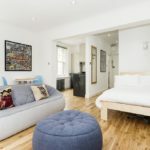 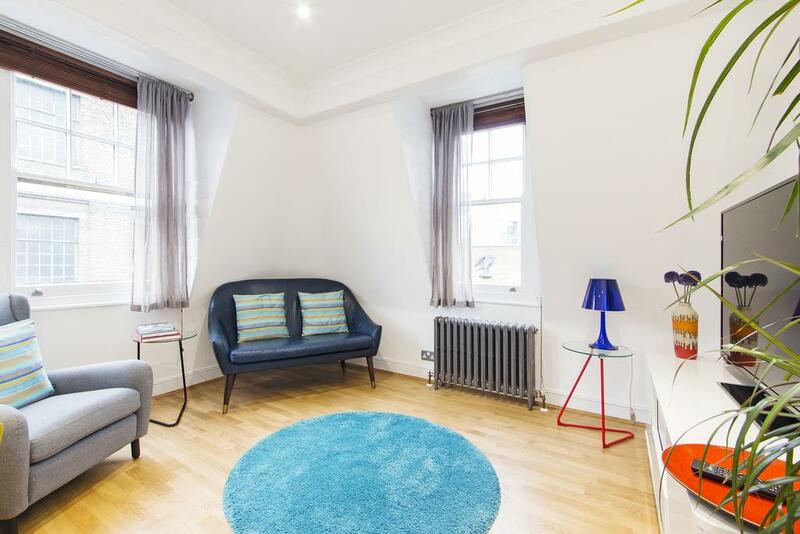 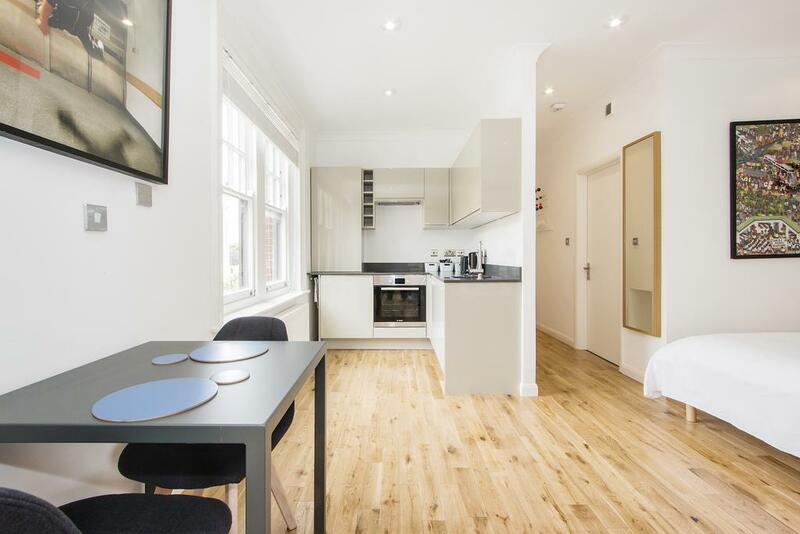 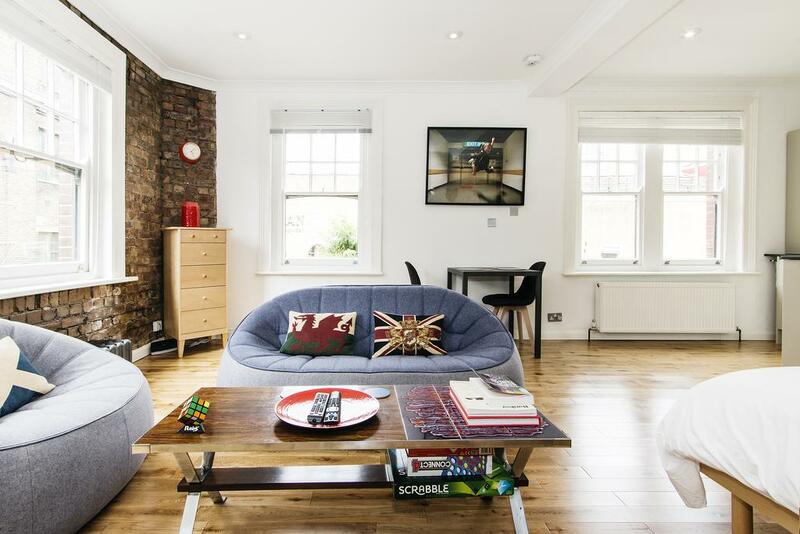 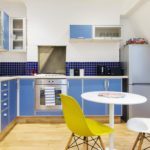 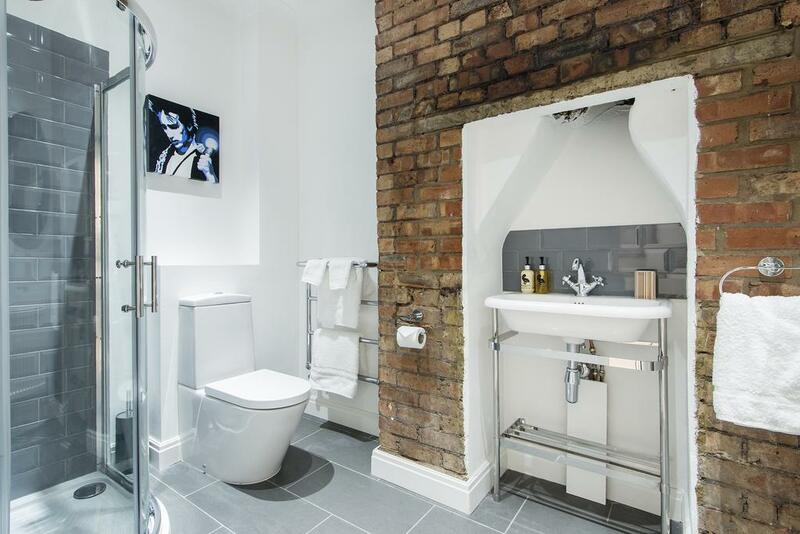 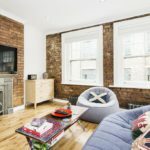 Situated just off Brick Lane in London, this apartment features free WiFi. 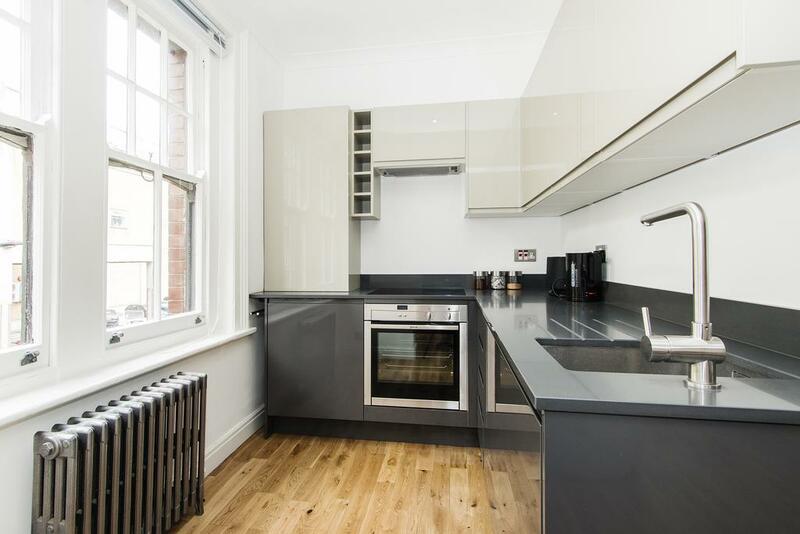 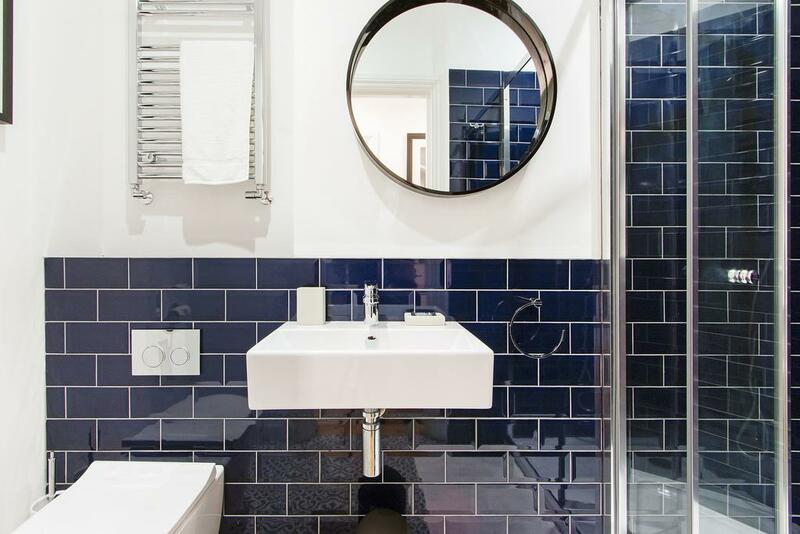 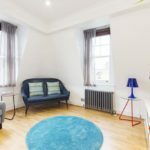 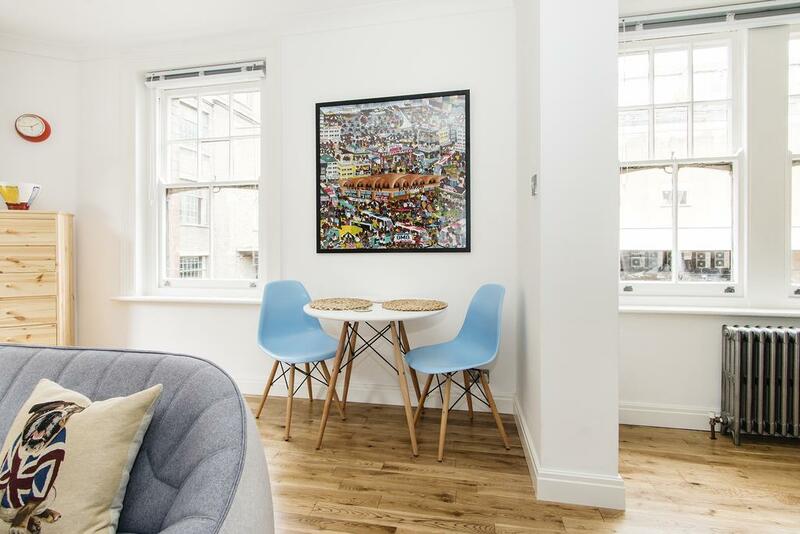 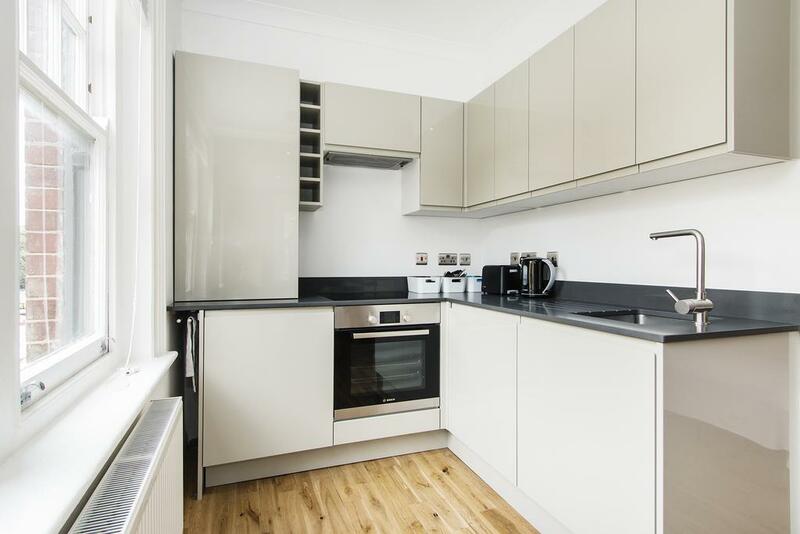 The unit is 1 km from Hoxton Square. 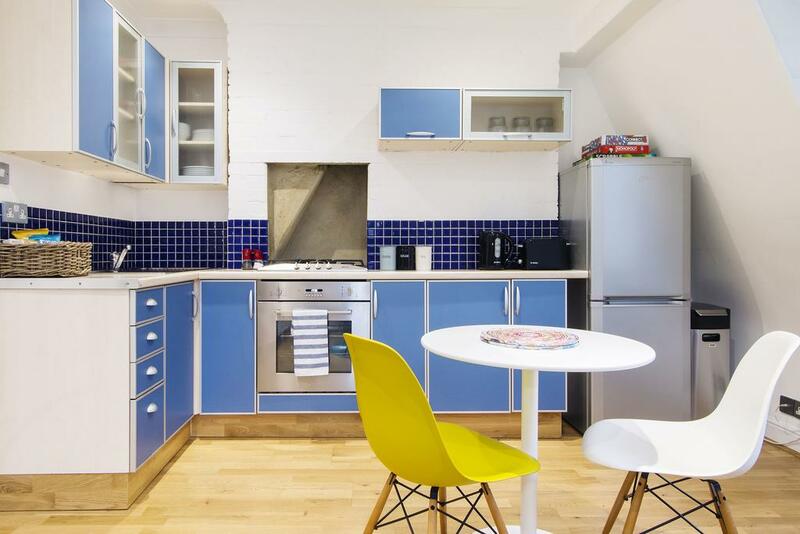 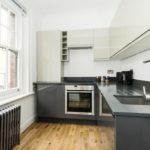 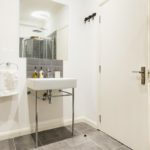 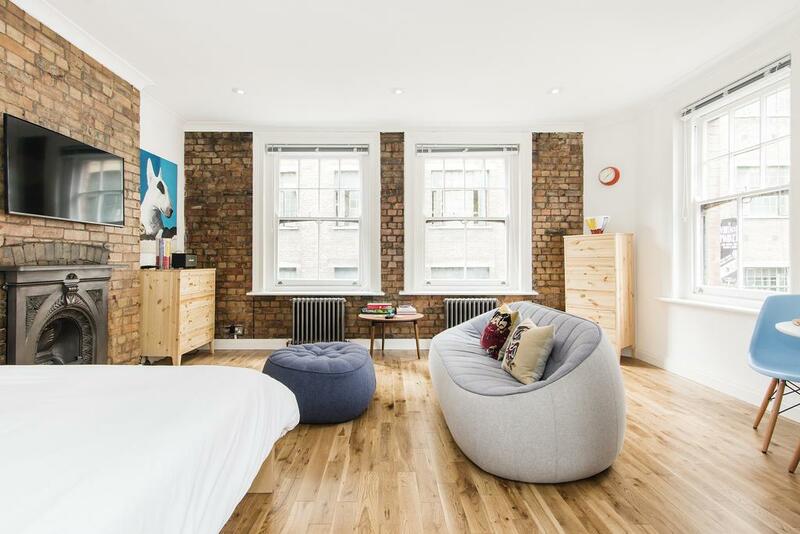 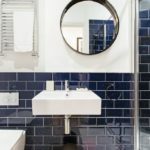 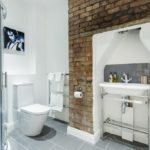 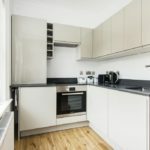 Each of the Crashpads Shoreditch Mini Lofts have exposed brickwork throughout and include a kitchen with granite tops, an LED TV, an iPod dock, luxury towels and bed linen is also provided. 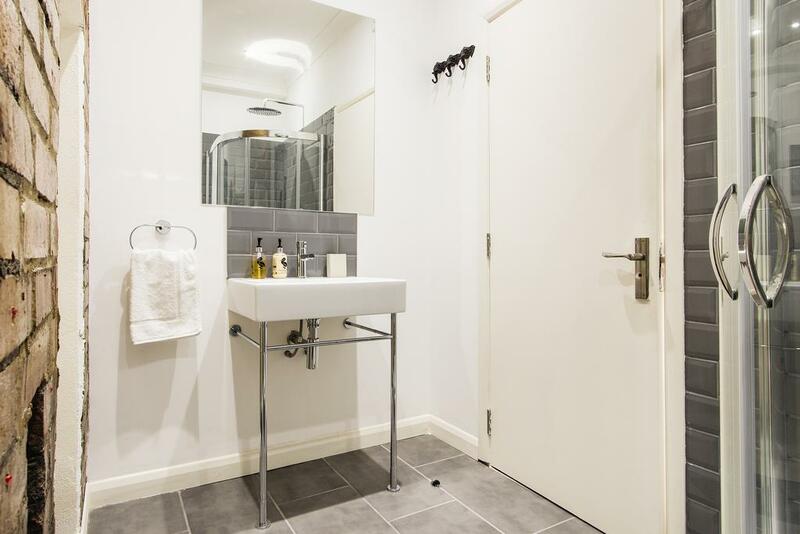 Free WiFi is available throughout and complimentary welcome basket. 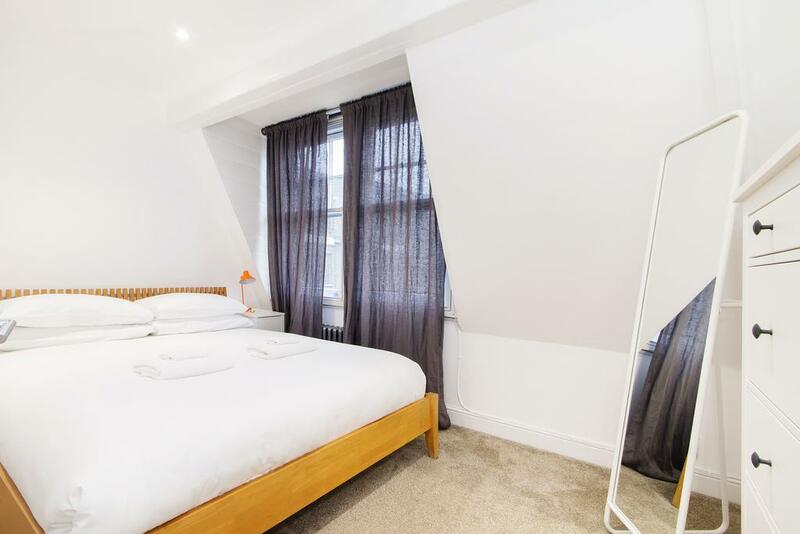 Tower of London is 1.5 km from Crashpads Shoreditch Mini Lofts, while Tower Bridge is 1.7 km from the property. 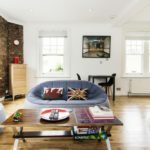 The nearest airport is London City Airport, 9 km from Woodseer Street Apartment. 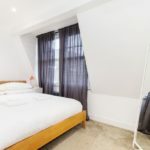 Tower Hamlets is a great choice for travellers interested in markets, convenient public transport and pubs.